In this quick article, we will discuss how to use a do-while loop with examples. 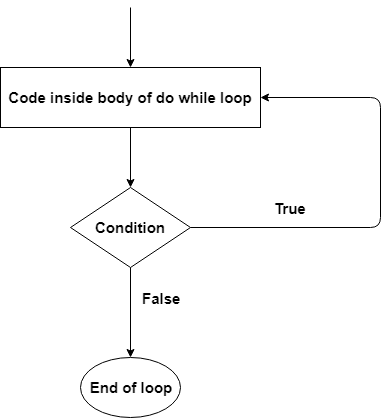 The do-while loop is similar to while loop, however, there is a difference between them: In a while loop, a condition is evaluated before the execution of loop’s body but in a do-while loop, a condition is evaluated after the execution of loop’s body. The do-while loop always executes its body at least once, because its conditional expression is at the bottom of the loop. Each iteration of the do-while loop first executes the body of the loop and then evaluates the conditional expression. If this expression is true, the loop will repeat. Otherwise, the loop terminates. As with all of Java’s loops, a condition must be a Boolean expression. 2. How do-while Loop Works? 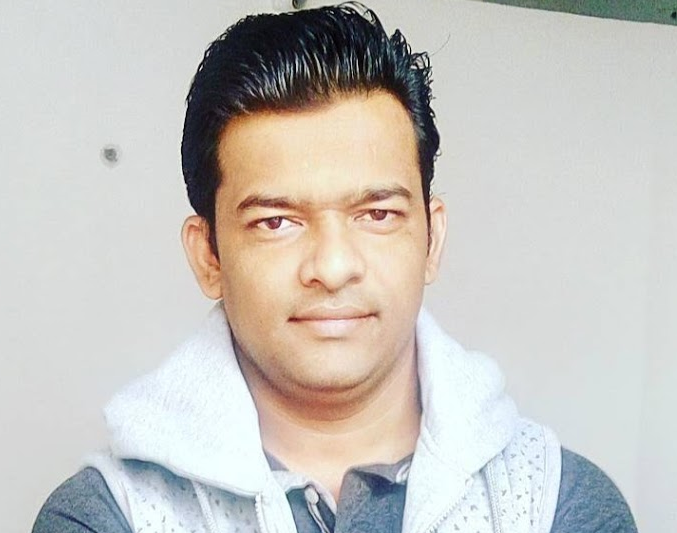 First, the statements inside loop execute and then the condition gets evaluated, if the condition returns true then the control gets transferred to the “do” else it jumps to the next statement after do-while. The do-while loop is especially useful when you process a menu selection because you will usually want the body of a menu loop to execute at least once. In the program, the do-while loop is used to verify that the user has entered a valid choice. If not, then the user is re-prompted. Since the menu must be displayed at least once, the do-while is the perfect loop to accomplish this.